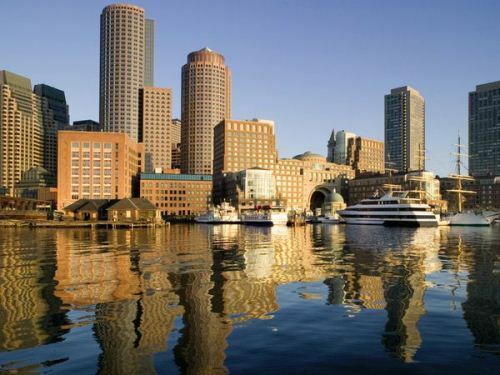 Find out more about Massachusetts facts if you want to know the detail about one the biggest states in US. 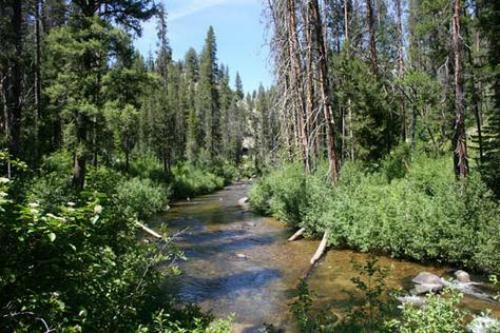 This state contains many historical events that people can view on the museum. If you are interested to find out more about the Salem witch trial in 1692, you can see 552 original documents at the Peabody Essex Museum. Get more information about Massachusetts by reading the whole post below. Norfolk County is famous since it is the birthplace for some US presidents. Some of them include John Quincy Adams, George Herbert Walker Bush, John Adams and John Fitzgerald Kennedy. Subway system is one of the most important means of transportation in US. The first subway system was built in Boston in 1897. 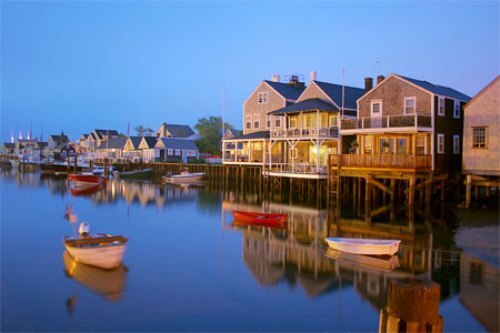 Rockport is a city in Massachusetts which gains the attention for the people. There are some people visiting this city to enjoy a house built from newspapers. If you want to know the oldest co-educational school in US, you need to visit Hingham’s Derby Academy. It was established in 1784. Look at Arkansas facts to know other old schools in US. If you have so much time to visit Massachusetts, don’t forget to come to Springfield. This city is a home to the basketball Hall of fame. You will be served with complete history of inspirational figures on basketball history. The oldest church structure in US is located at Massachusetts. It is called as First Parish Old Ship Church suited in Hingham. Many people come here to worship the god. The smallest state in US is explained in Rhode Island facts. The first mayor of Boston who owned a car is James Michael Curley. It is equipped with a plate number of 576. Till this present day, the mayor of Boston still uses the plate number. One of the biggest universities in US is Harvard. The first college founded in North American was built in 1636. The first public elementary school was established in Dorchester in 1639. It was named as Mather School. The United First Parish Church located in Quincy is the place where the famous John Quincy Adams and John Quincy were buried. There are many famous buildings and places to visit in Massachusetts. You just have to spend more days if you come here. If you have kids, why don’t you take them on the Children Museum? It is placed in Boston. The museum gives unique display of a huge milk bottle. If you want your kids to learn more about the pilgrim story, take them to Pilgrim National Wax Museum in Plymouth. 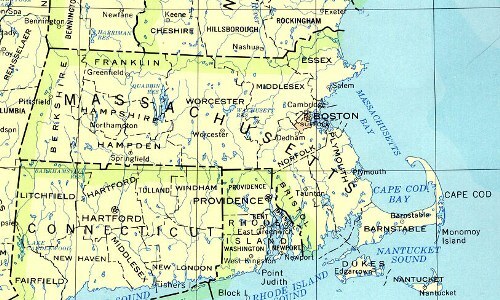 Are you interested to get more facts about Massachusetts?